If you purchase more than one cut option of the same fabric it will be cut as one continuous piece unless you request otherwise. Utah Residents pay 6.75% Sales Tax - Paypal will add the tax to your purchase when you pay. Orders over $80.00 SHIP FREE!!! We are excited to announce $5.95 FLAT-RATE USPS PRIORITY MAIL SHIPPING on all orders! Order as much as you'd like and we'll cover the excess shipping costs, and orders over $80 (after sale pricing) ship for free! All orders generally ship next business day via USPS. I will provide you with tracking info. International orders are shipped via USPS Priority International Mail. Etsy calculates those rates base on weight/size of the order, and destination. While these estimates are usually very close to the exact shipping cost, sometimes the shipping estimate is wrong. In cases of over-estimation of $1.00 (USD) or more, I will refund the excess. Buyers are responsible for purchase and return shipping costs. If the item is not returned in its original condition, the buyer is responsible for any loss in value. If you purchase more than one cut option of the same fabric it will be cut as one continuous piece unless you request otherwise. 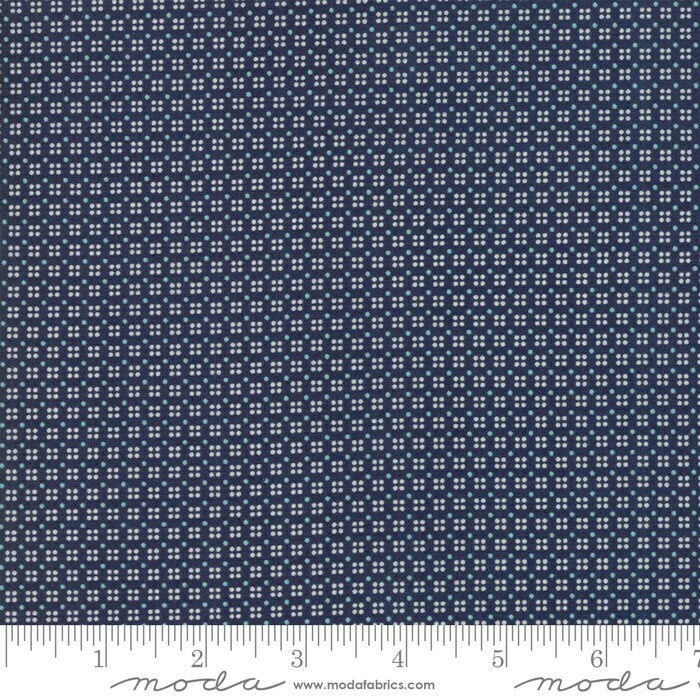 This allows you to order continuous cut pieces of fabric. To fulfill your order, you must provide me with certain information (which you authorized Etsy to provide to me), such as your name, email address, postal address, payment information, and the details of the product that you’re ordering. You may also choose to provide me with additional personal information (for a custom order of fabric), if you contact me directly. Highly recommend this shop!! Beautiful fabric and reasonable prices. Have ordered from this shop multiple times and always received order well packaged and very fast!